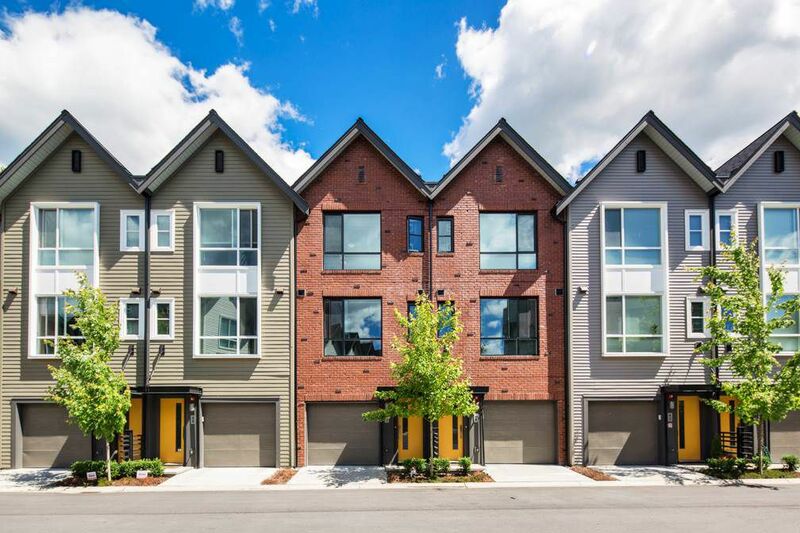 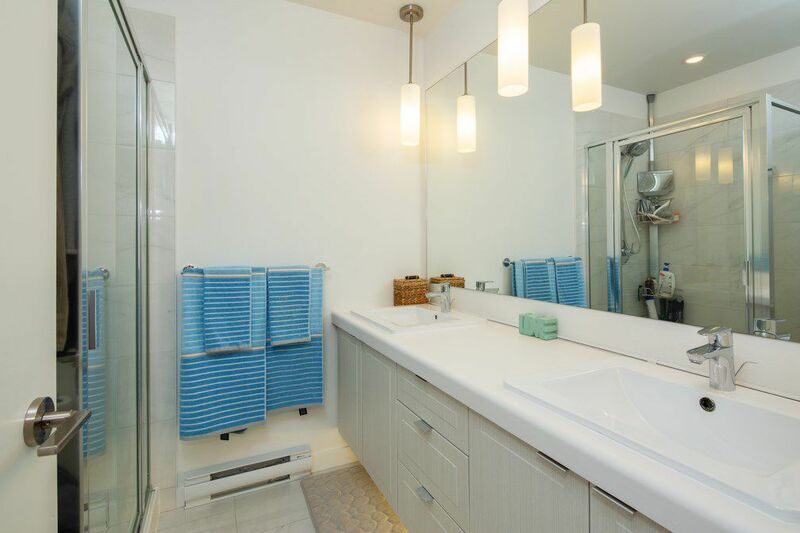 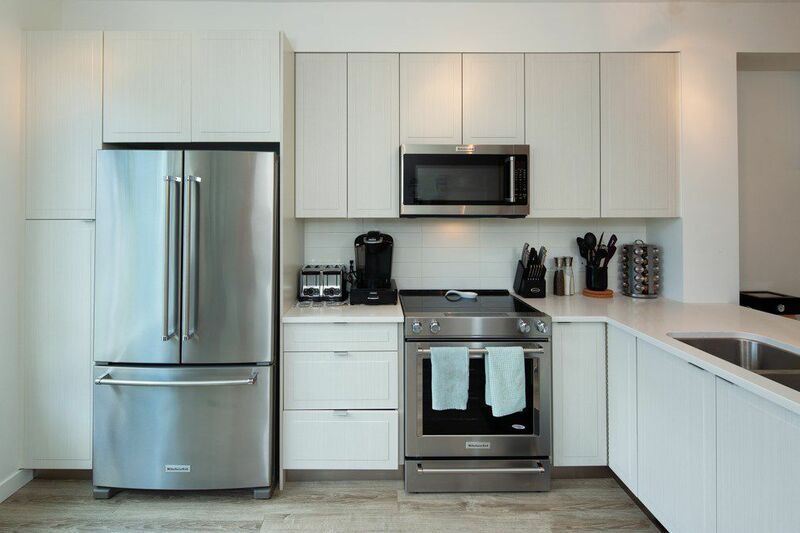 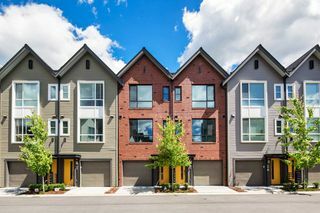 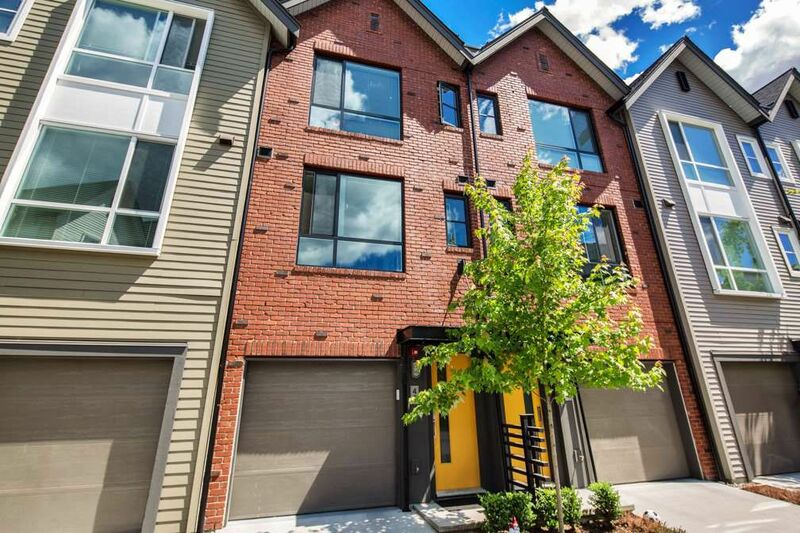 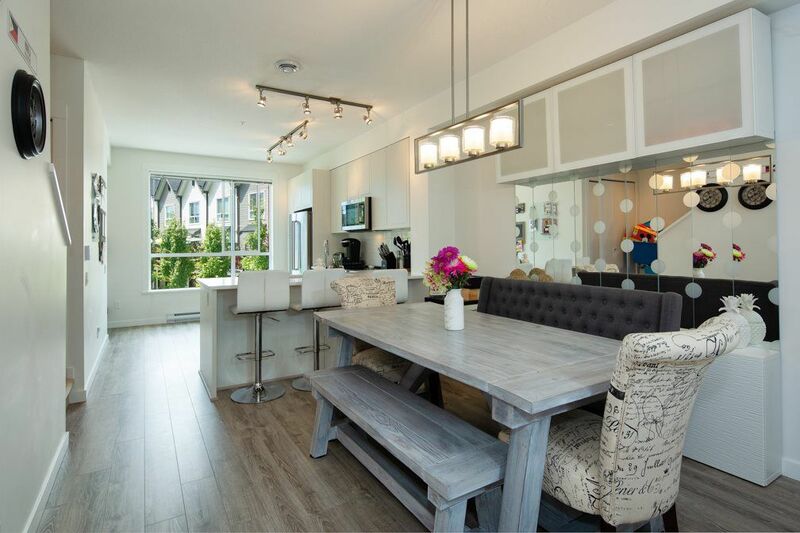 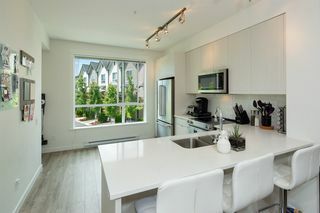 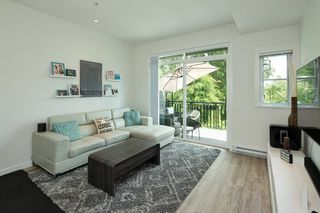 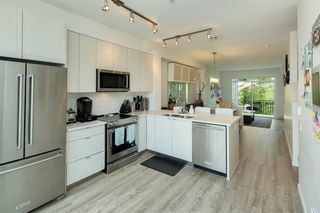 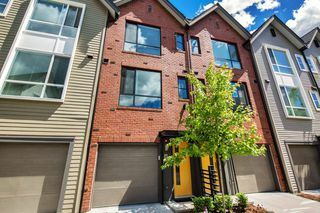 "Indigo" 3 beds and 3 baths - 1315 sq ft 3 level townhome. 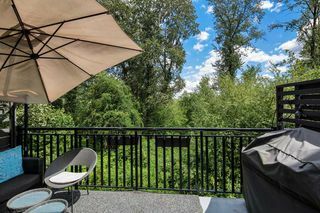 facing the GREENBELT. Very private unit. 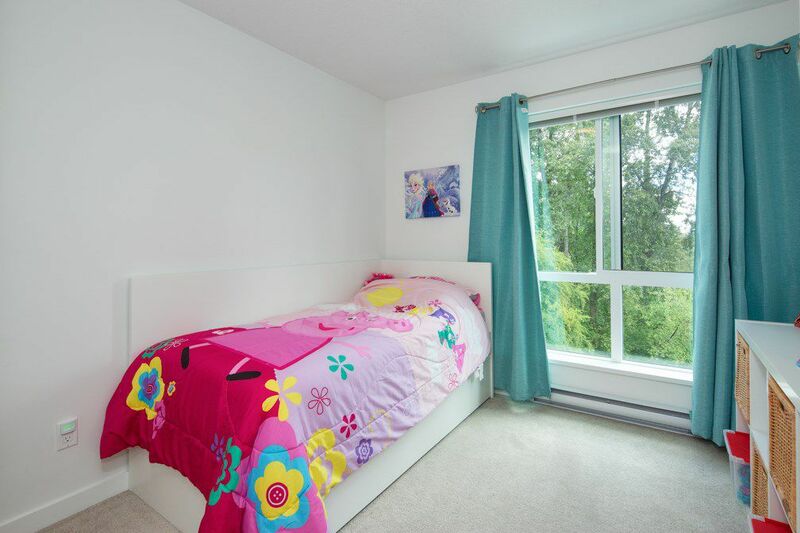 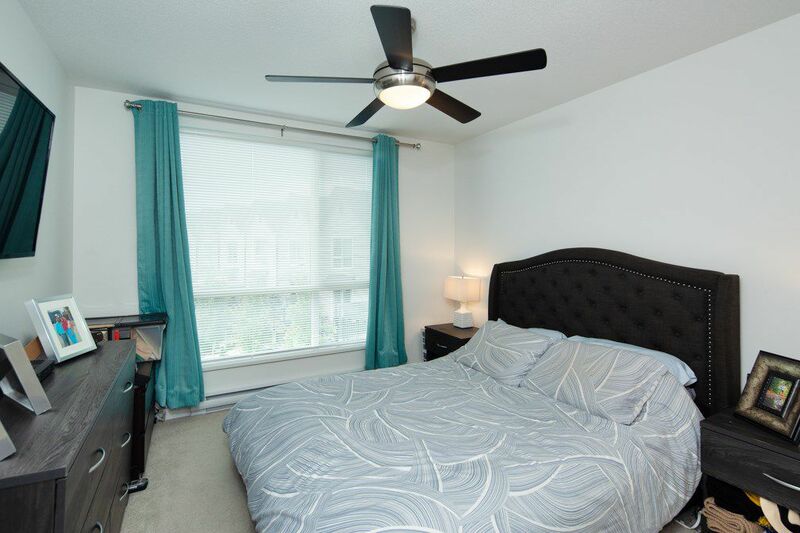 Main living has beautiful laminate flooring with step up to dining room & kitchen. Quartz countertops & s/s appliances with 2 piece powder room. 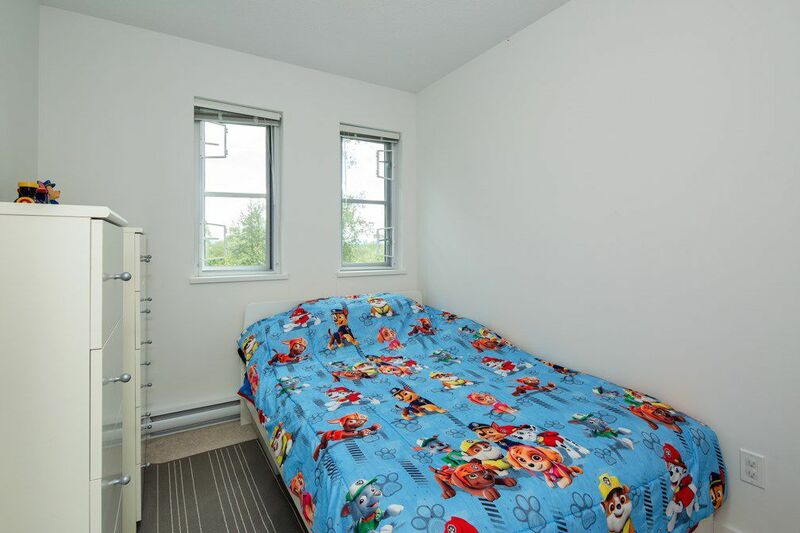 Upstairs - m/b walk through closet into 3 piece en suite. 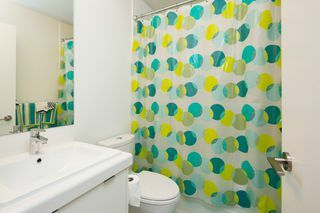 Main 4 piece bathroom & laundry closet + 2 more bedrooms. 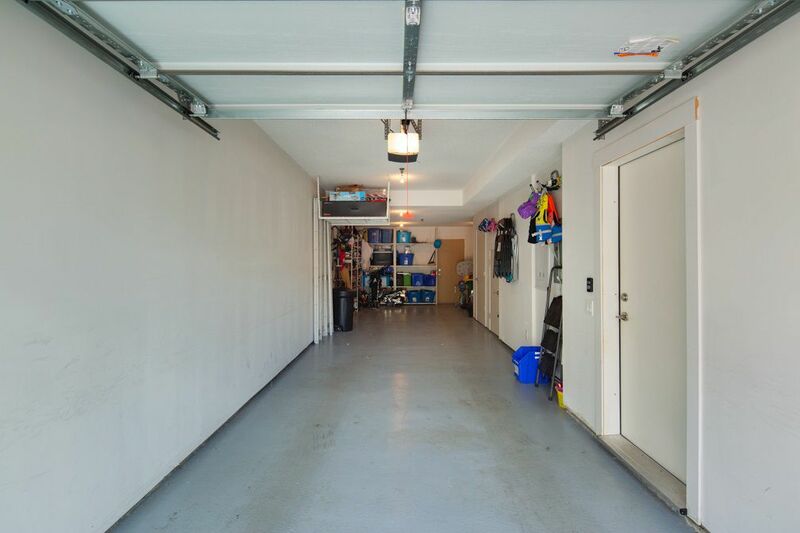 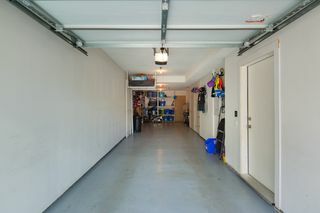 Lower level has tandem garage and storage. 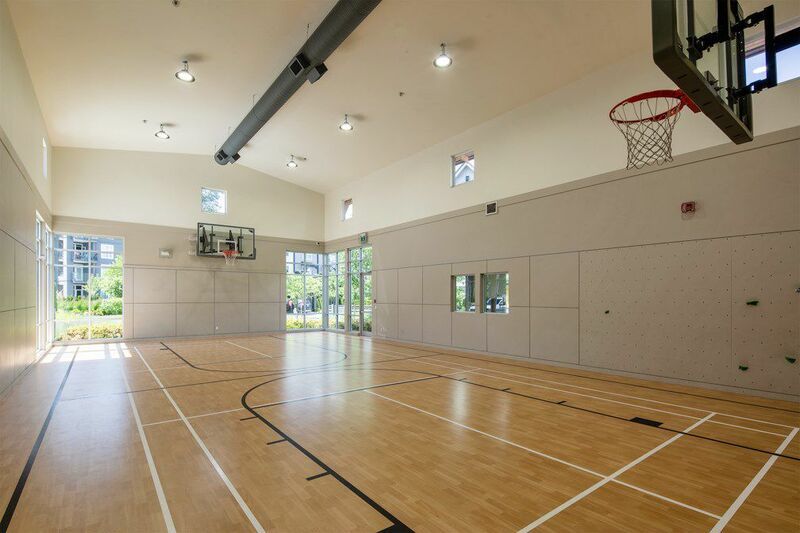 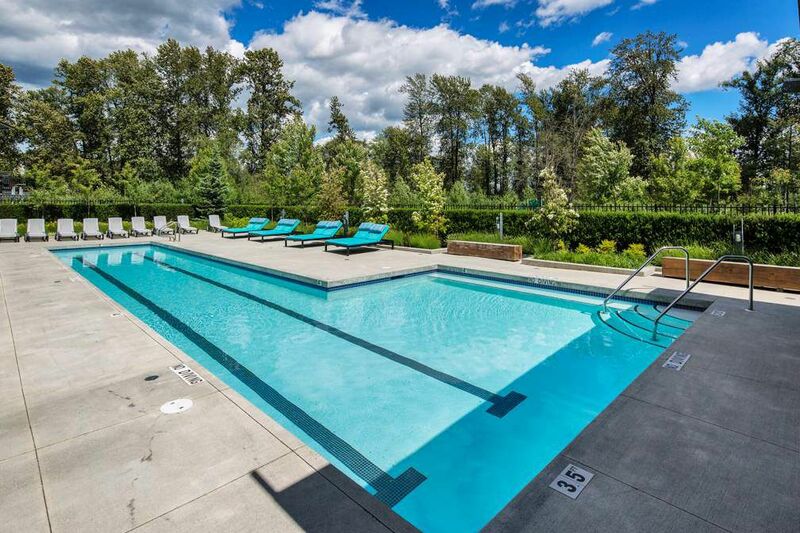 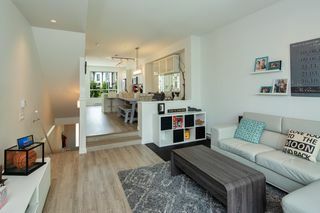 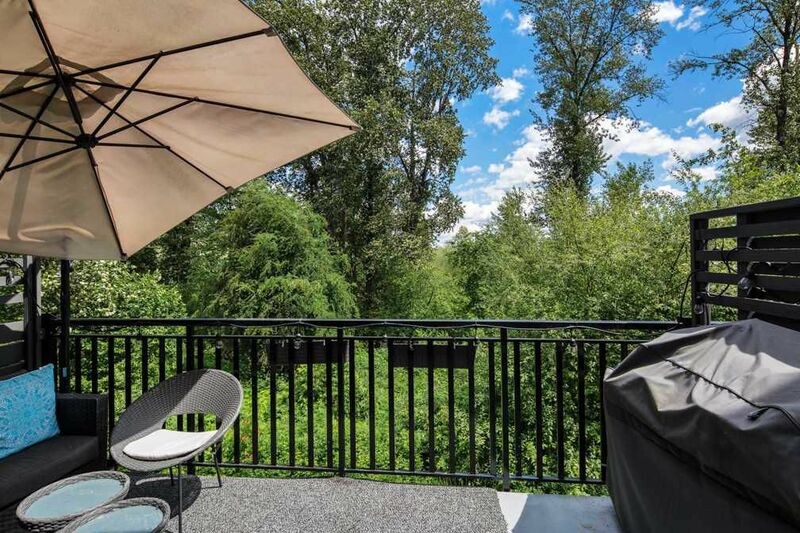 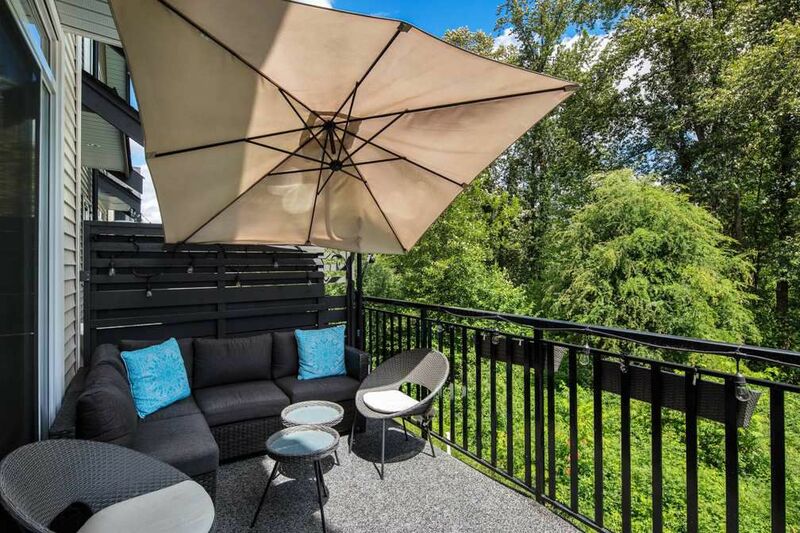 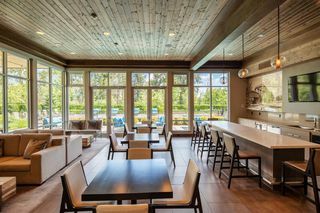 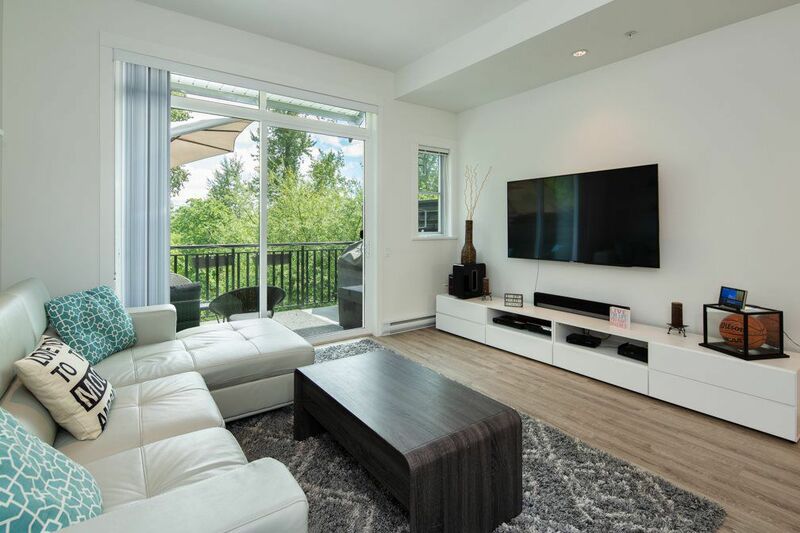 Fantastic amenities @12000 Sq Ft River Club includes: outdoor pool, gym, basketball court, kids play area, community garden, bike sharing program and a dog wash. Steps away from Traboulay Poco Trail & Pitt River for walking & bike riding.